In the '70s, Braun's innovative timepieces revolutionised industrial design. Today, the brand remains at the cutting edge of technology. This 'BN0095' watch is made from a single piece of stainless steel, achieving a clean finish that improves water resistance. 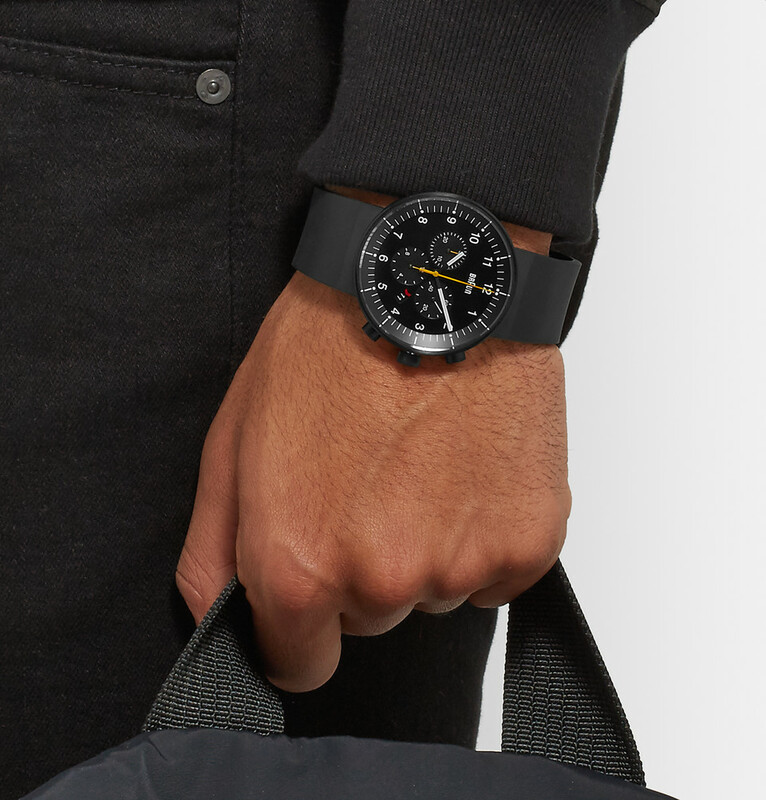 Expertly tapered casing provides a crisp finish around the face and the durable rubber strap furthers the contemporary feel. 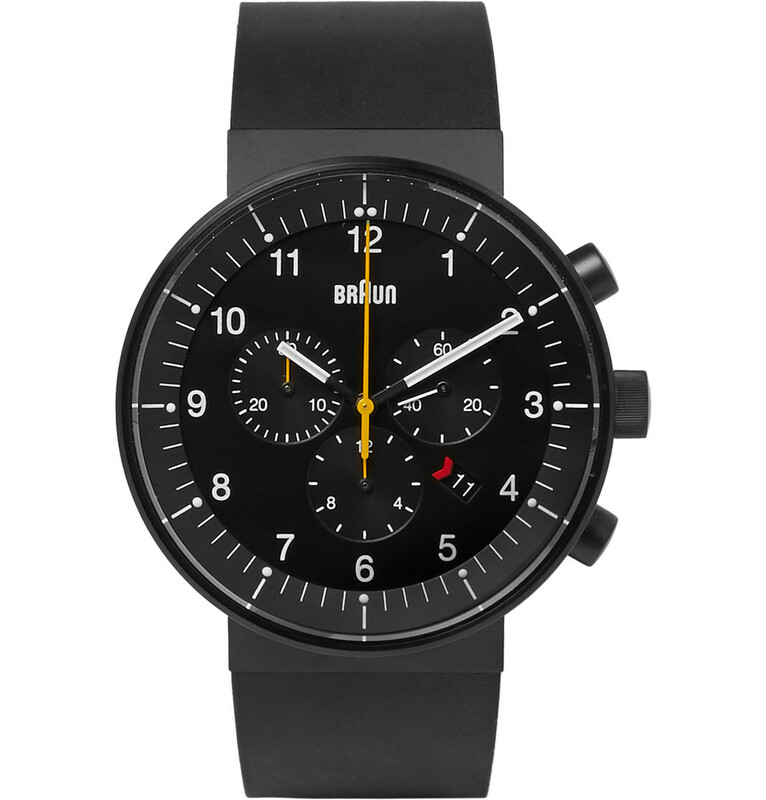 Winner of the iF Product Design Award in 2013, this style's sleek looks and precise timekeeping make it both stylish and functional.